Carry out these simple pre-bedtime activities and sleep sound like a baby. 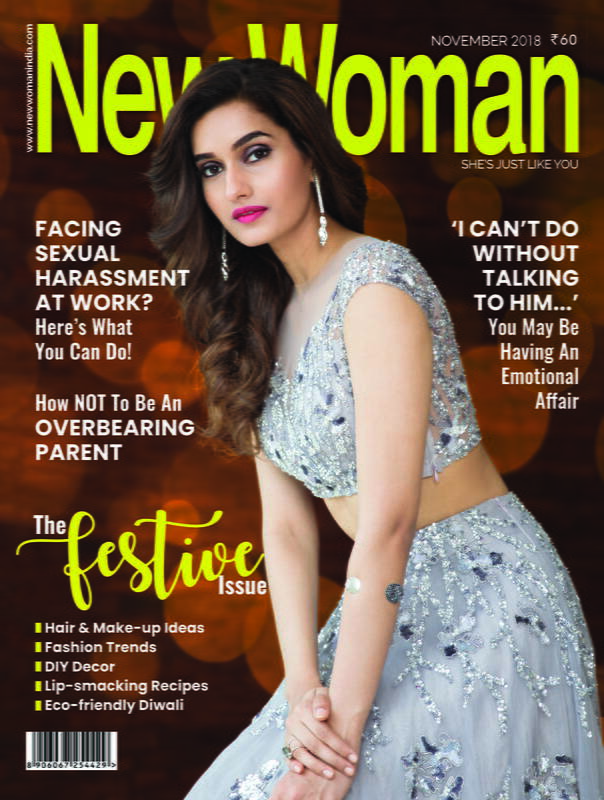 In this world of hustle and bustle we are stressed, lack time for self, which eventually lead to several health issues. There is a reason why they say ‘sleep over it’ for someone who is uncertain, stressed or overwhelmed. Sleeping relieves us from our anxieties, and lack of it can even kill you! Therefore, a good night’s sleep can be considered as a basic necessity. 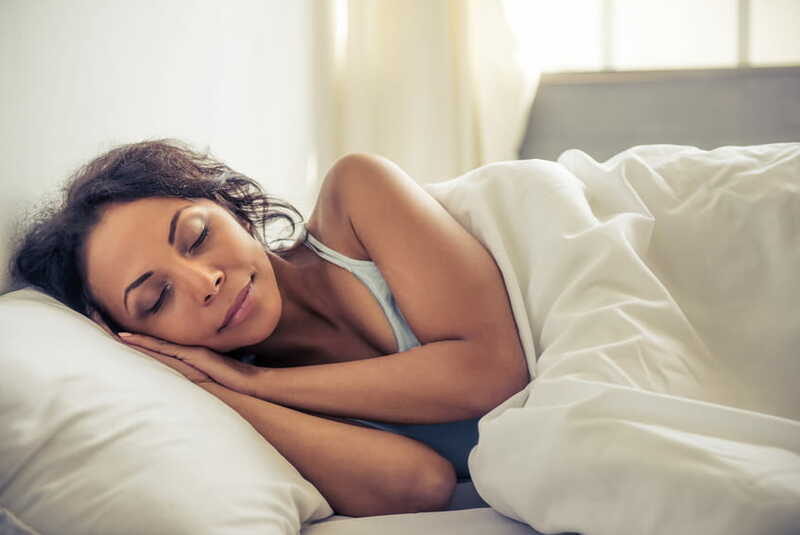 Here are 5 things to do to get that sound and deep sleep. We must always eat at least an hour before retiring to bed. 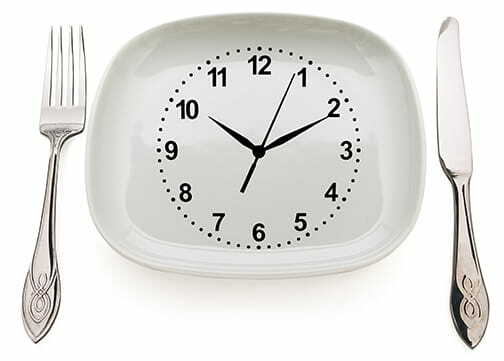 Generally, our food takes nearly 6 to 8 hours to digest properly, i.e. to digest and pass through stomach and small intestine. 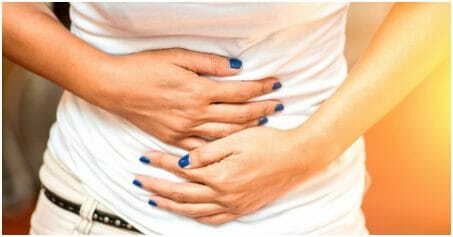 It takes an hour at least for all the food to settle in stomach and start the digestion process in the organ. Therefore, one must eat at least an hour before his/her bedtime. Whole day you run here and there to achieve your day’s goals – let that be commuting to your work place or doing household chores at home and around the town. You are not only exposed to dust and pollution, but also sweat throughout the day. Get rid of this sweat and dust off of your body by having a quick shower just before bedtime or before your last meal. Showering also helps our body de-stress and regulates our blood flow. The effects of this creamy, milky yellow potion on sleep is magical! The goodness of milk teamed with turmeric helps one build immunity since turmeric is highly antibacterial in nature. 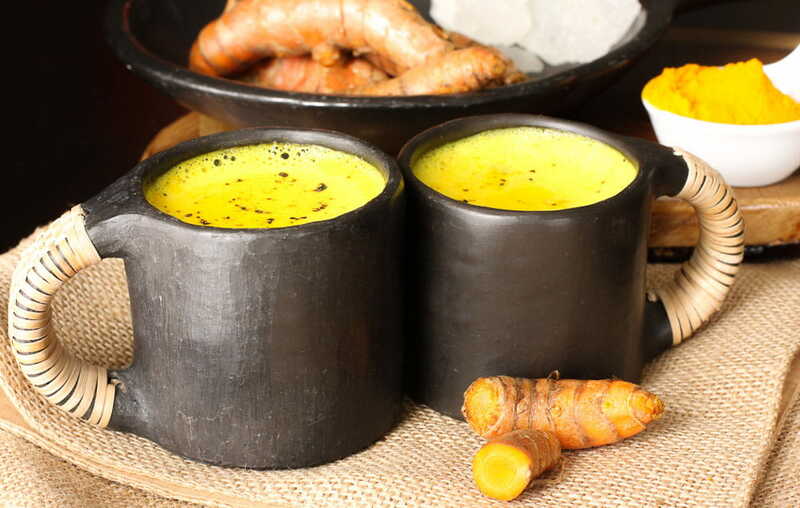 Drinking turmeric milk before bedtime is a remedy for insomnia and boosts the serotonin levels in the brain, which triggers relaxation, calmness and sleepiness. This magical potion is considered as a good sleep aid since centuries in our country. 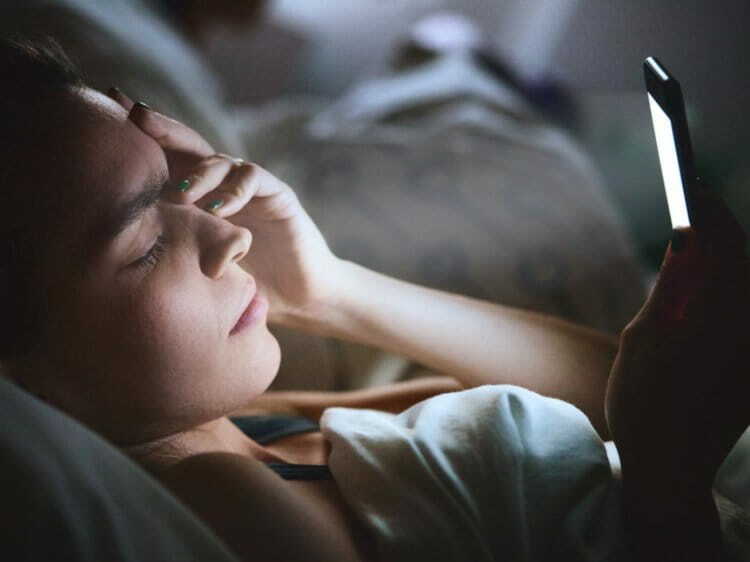 Various doctors and psychologists have claimed that exposing oneself to digital devices, just before bedtime, can not only interfere your body sleep cycle but also harm your eyesight. The light rays of the devices’ screen affects your sleep and makes it difficult for you to fall asleep soundly because of the short wave-length of the rays (short distance between your eyes and the device) especially when the bedroom lights are off. Psychologists as well as doctors advises to keep digital devices aside – at least 30 minutes before you fall asleep, and focus on your breathing patterns. This not only helps to get an early sound sleep but also calms your nerves and regulates your blood circulation before going in a deep sleep.